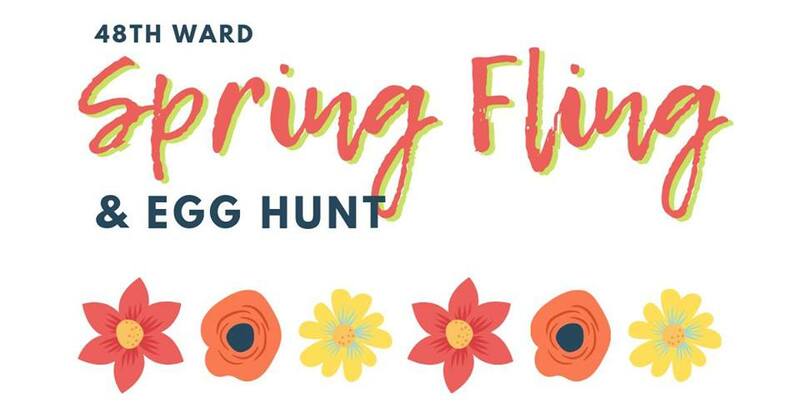 Join us this Saturday for our annual 48th Ward Spring Fling & Egg Hunt at the Senn Park Playground (Elmdale & Greenview). 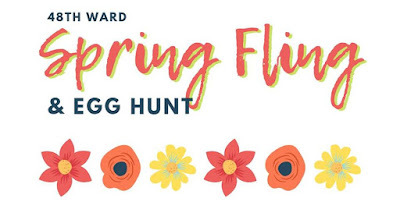 We will have arts activities beginning at 9:30am, with the Egg Hunt kicking off promptly at 10am. This is a BYOB -- Bring Your Own Basket -- event! The Easter Bunny is planning to stop by to pose for photos with families. We look forward to celebrating the beginning of a new season with our neighbors! Thank you to our event partners: Immanuel Lutheran Church, Families Together Cooperative Nursery School, Chicago Friends School, Helix Cafe, and Senn Park Advisory Council. Click here for more information. The Senn Park Playground is located at Elmdale and Greenview in Edgewater. FREE community event! Come join us for a fun filled day full of egg hunts, face painting, crafts and the Bunny himself! The Facebook Event Page is here. Chase Park is located at 4701 North Ashland, at Leland and Ashland. 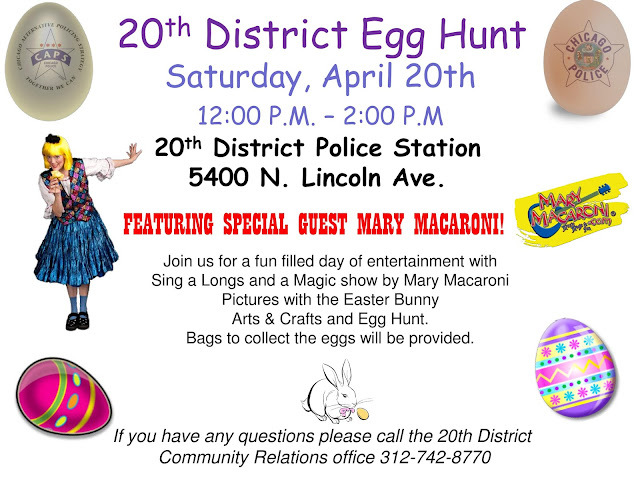 Mark your Calendar for the @ChicagoCAPS20 Easter Egg Hunt on Saturday April 20th from 12 pm to 2 pm at 20th District. Bring your kids for a fun filled event. Take a photo with the Easter Bunny, live entertainment and Magic show with Mary Macaroni, arts & crafts and Egg Hunt. 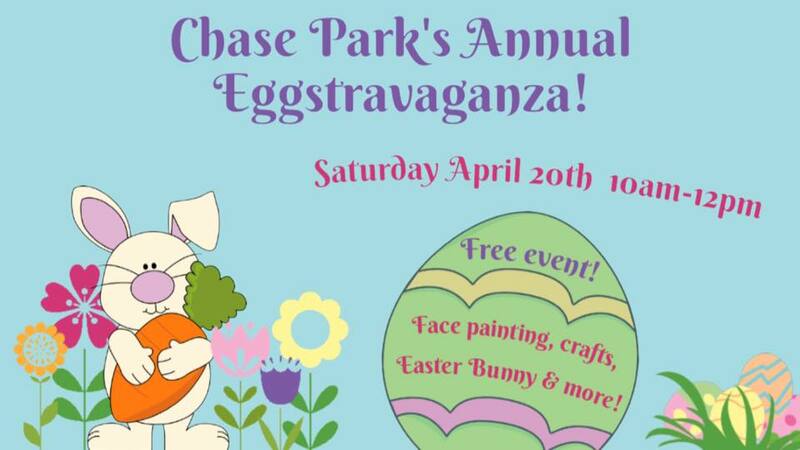 Come out and enjoy and enjoy a festive Egg Hunt, arts & crafts, an inflatable and more! It's BYOB - Bring your own basket. It's free, but registration is required, here. 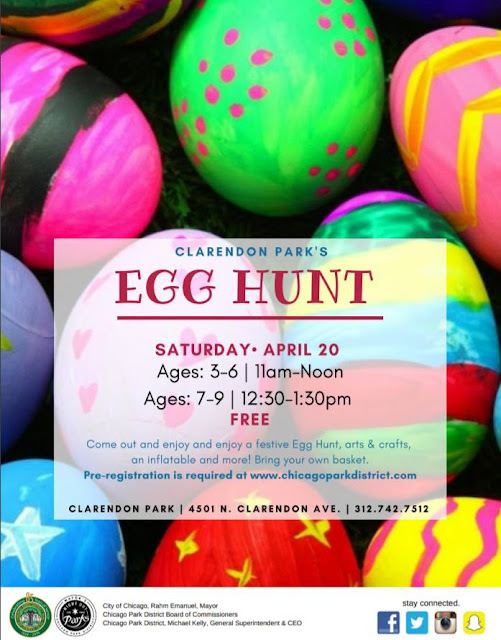 Clarendon Park is located at Clarendon and Sunnyside (4501 N Clarendon). Update: A second tour has been added that leaves North Face at 11:30am. On Friday, April 19th, the North Face is teaming up with Chicago Foodways Tours for an urban culinary expedition. 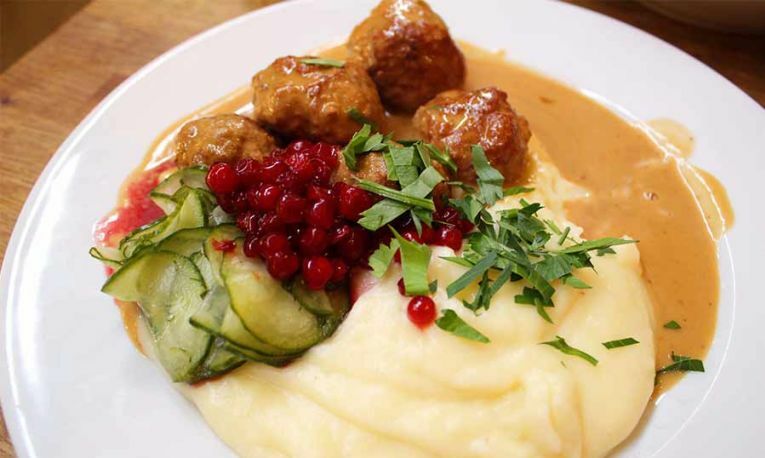 Explore the cultures and global flavors of the Uptown and Andersonville neighborhoods. Meet at The North Face at 10:30 to attend the first tour, at 11:30 to attend the second tour. Buy your tickets here. Vegetarian options are available. Tickets are going fast! 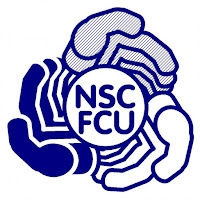 Do you know about North Side Community Federal Credit Union, a member-owned community development credit union that offers a local alternative to big banks? 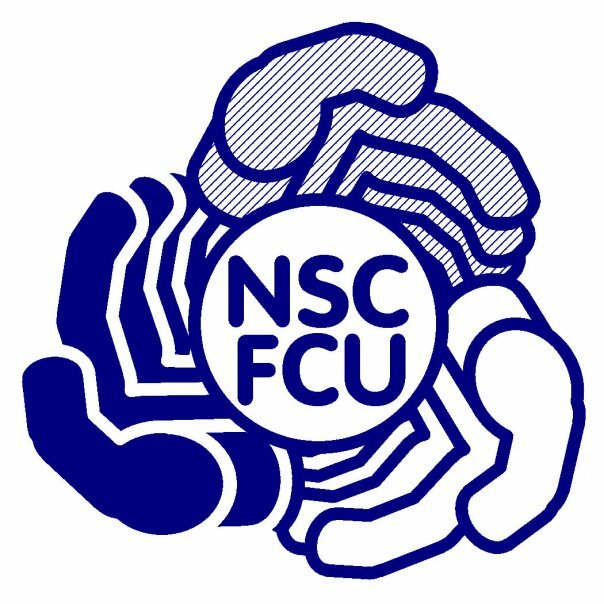 NSCFCU is offering community members a FREE Condo workshop to give you all the tools necessary to make your dream home possible. 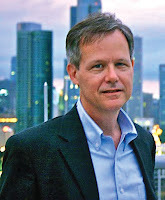 This is especially targeted to condo-owners in self-managed buildings! Snacks and all workshop materials will be provided. The long-awaited art fixture at the new plaza in front of the Riviera is finally happening. Based on a design by Uptown artist Lowell Thompson, the wheel of colors will represent the great diversity present in our community. It will stand 17 feet tall and light up at night. The sculpture was in the process of being installed last year when the base cracked, and it had to be reconfigured. 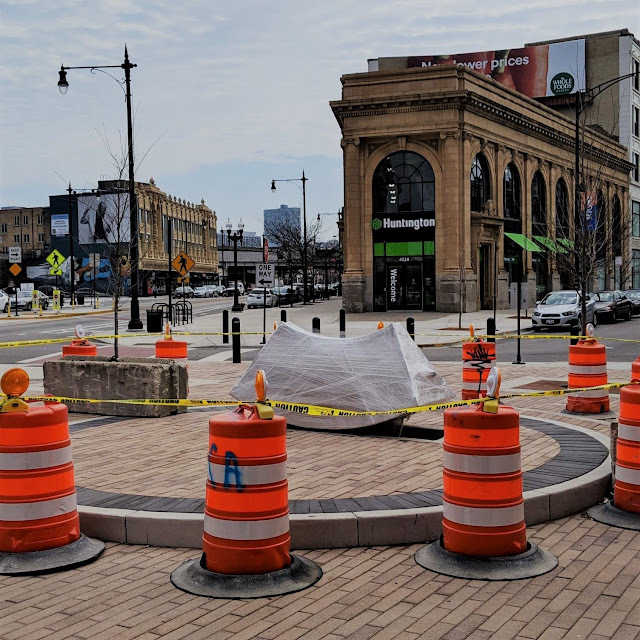 Looks like one of the final pieces of the streetscaping project is about to happen! We really love how Uptown will have sculptures by talented local artists AND internationally known artists, like Arpeggio by Cecil Balmond a couple blocks south of this, at the Wilson L station. The whimsical nature of the color wheel will play off the Flyboy mural across the street by Hebru Brantley. 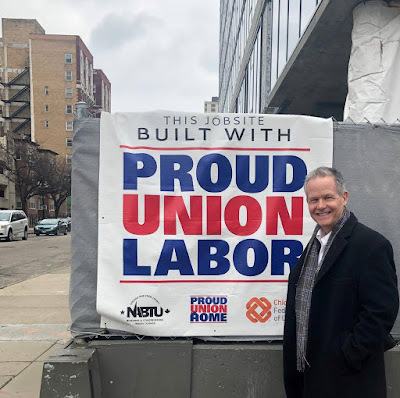 Update: Matt from Ald. Cappleman's office says, "Hopefully the third time's the charm on installing this thing, as crews are scheduled to return this Friday to finish the heavy work." Ald. 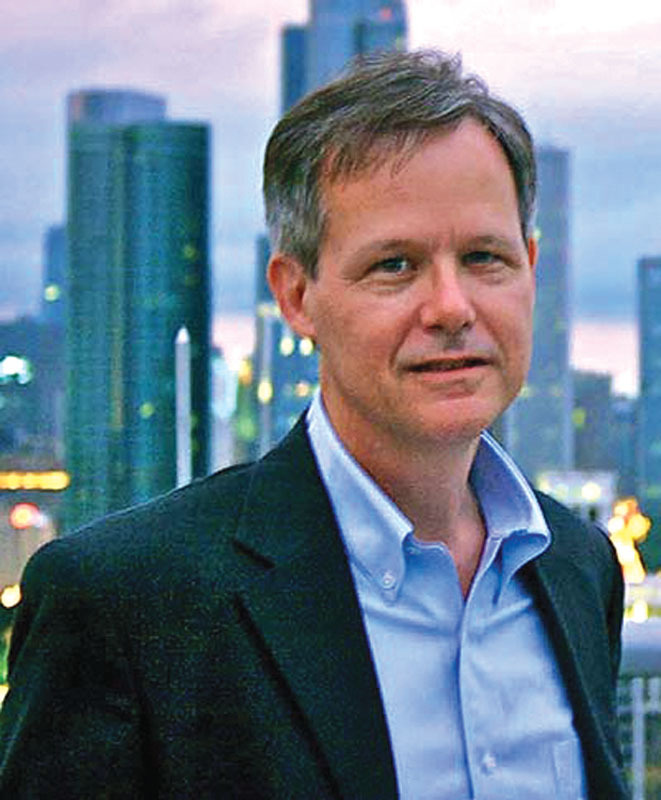 Cappleman Announces Win; 4 More Years! 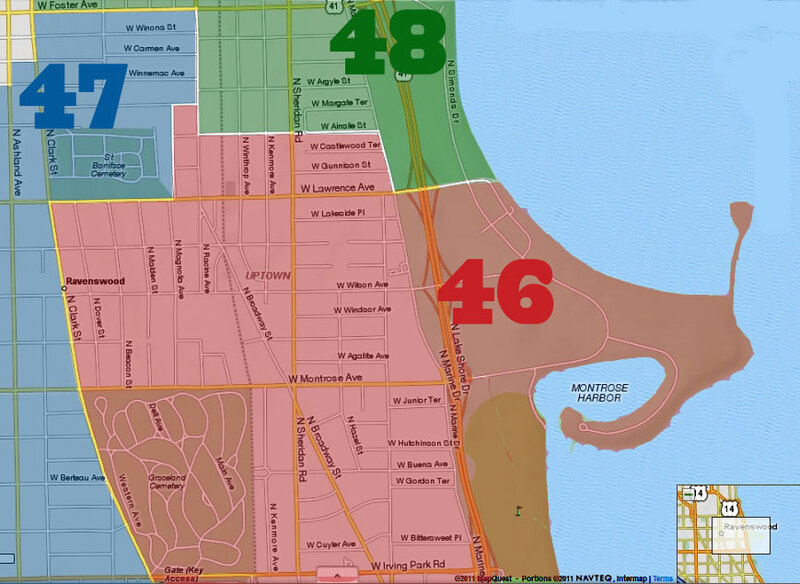 "This 46th Ward election should erase all doubt about how important it is to vote to have your voice heard. I am honored to be your alderman for another 4 years and I owe this win to all those many people who believed in a vision that involves us working together to move this ward forward for the benefit of everyone. The 46th Ward is the best place to live because of the people here who call it their home. I love that the strength of our community is that we can celebrate each other’s diversity through the many values that unite us. We are an example for our city and the rest of this country. I look forward to another 4 years of being your public servant. A special thanks to all those who made the decision to run for alderman in this ward. It’s a true testament that we are a community that believes in community involvement and public service. There will be plenty of tough obstacles that will come our way in the next 4 years, but I’m convinced now more than ever that we can meet them with both grace and strength. I also want to thank all those who worked tirelessly on my campaign. Their hard work and commitment to our ward has paid off. Do312 presents the second annual Waldos Forever Fest! The fest will unfold in Andersonville, right outside Chicago's fabulous Dispensary33, providing a full day of music, education and fun for cannabis lovers - and anyone that loves a good time. From morning ‘til night, we'll curate a cast of vendors, musicians, educators and - of course - a munchie food truck court. RSVP here. 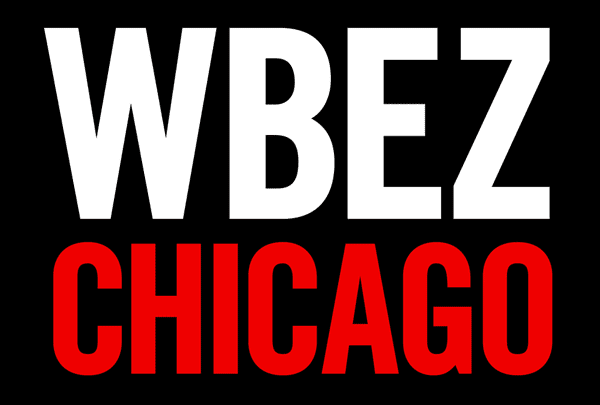 WBEZ is reaching out to our readers: "We're crowdsourcing a fill-in-the-blanks guide to Chicago summer activities and are hoping to get recommendations from every neighborhood!" 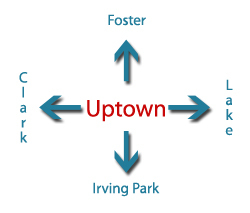 Fill out the survey with your suggestions here, hopefully focusing on Uptown gems and experiences. 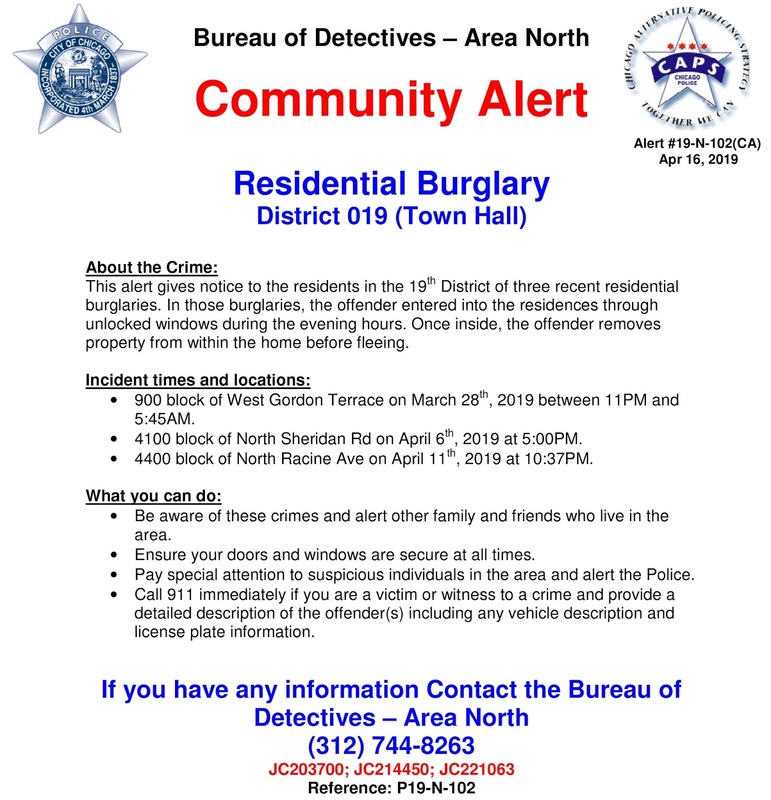 Update: One more incident has been added by CPD: "1200 block of West Montrose Ave on April 7th, 2019 at 1630PM"
Beat 2024 (the area bordered by the lake, Lawrence, Winthrop, and Foster) is having its bimonthly CAPS meeting on Thursday, April 18th, at 7pm. It's held at the Margate Park Fieldhouse, 4921 North Marine Drive. It's a chance to find out crime statistics for the past couple months in the area, speak with police officers, a representative from the alderman's office, and your neighbors about what's going on in your community and what to do to help make Uptown safer. Beat 2024 CAPS is held the third Thursday of even-numbered months.